Location Location Location! 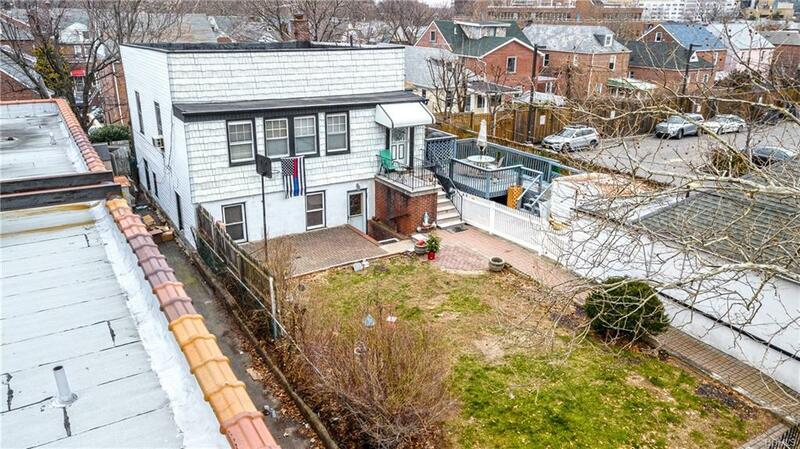 Prime Mixed Use Property centrally located on Williamsbridge & Morris Park proper! 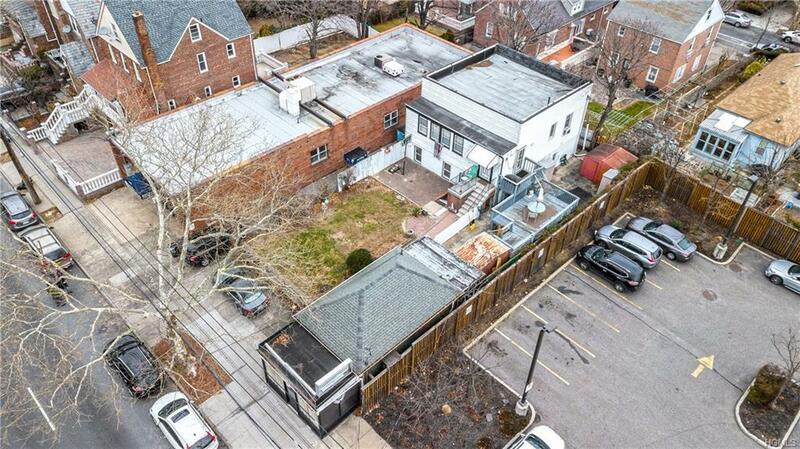 This very unique property sits on 50 x 100 lot size with Mixed Use status great for investor or User! This ideal property has a ranch style 1 family with finished basement with retail storefront. 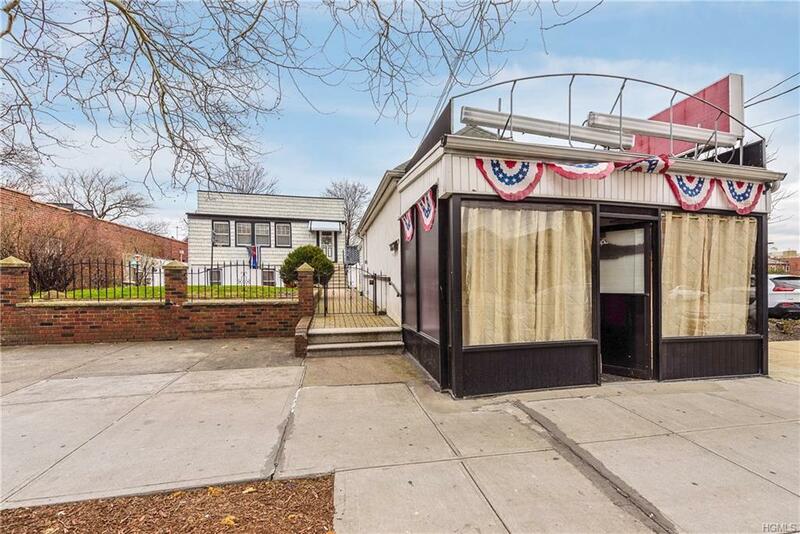 Incredible opportunity just walking distance to Major retail stores and the medical mile of Montifiore, Einstein College, and Yeshiva University. 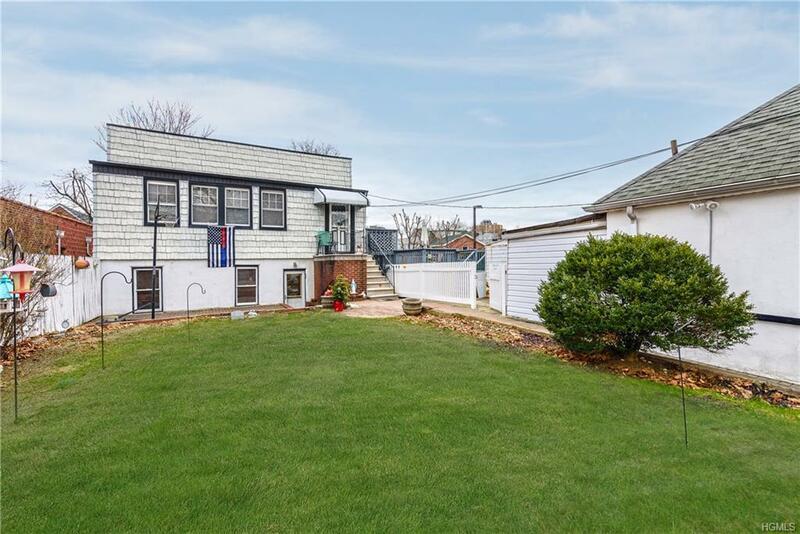 Dont miss this great opportunity in one of a kind location!